The symptoms of contrast reaction fluctuate from mild to severe (anaphylactic) reactions. In addition, the symptoms of contrast reaction are classified to allergic like and physiologic reactions. Recognizing these symptoms and their severity is the cornerstone of the proper clinical management. 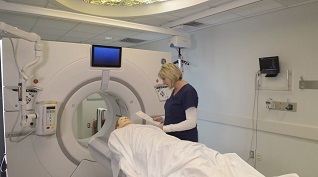 Learning the symptoms and management of contrast reactions through video-based course that simulate the real environment of imaging exam room could be more efficient than conventional lectures. 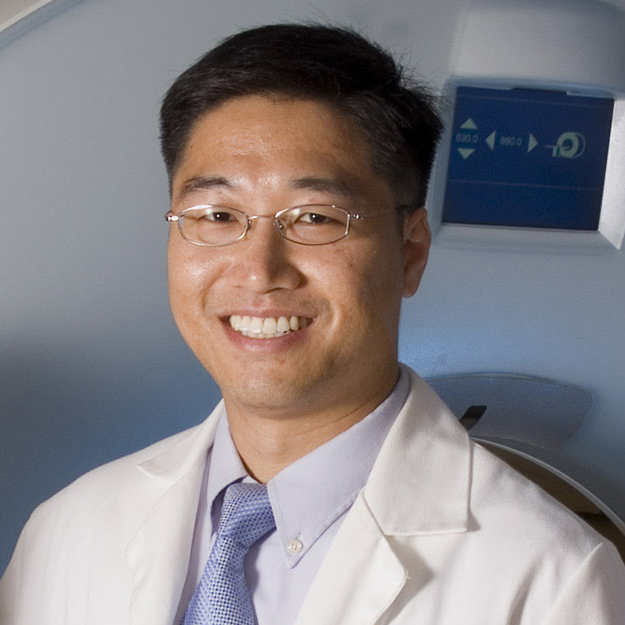 Dr. Kelly is currently faculty at Harvard Medical School and staff radiologist in the Division of Neuroradiology at the MGH Department of Radiology. She has published numerous articles in neuroradiology and has extensive teaching experience in radiology training for medical students, residents, and fellows.